Quick response time using our core team leaders and permanent, full time welders and fitters. At Able Industrial we value relationships. Our employees are our most valuable asset, and their well-being and safety is our highest priority. We also value the relationships we have with our clients. While we are always looking for new business, we never forget our current customers. To us, our company is like a family and we look forward to you and your company being part of the Able Industrial family. Thank you for visiting the Able Industrial website. Provide highly effective teams to safely service critical path projects through collaborative relationships with the most talented employees and clients in the industry. Recognize and pursue opportunities that align with our core values, while honoring our employees and their families, by providing an environment for meaningful growth and success. Able Industrial, LLC is a Specialty Welding and Fabrication company. We are known for our welding services and have recently added Engineering, Project Controls, and Planning for all phases of work such as FCCU, Coker, and General Mechanical Outages. Our commitment remains to safety, quality and timely completion while providing reliable, responsive, cost effective services. Our Core Competencies are: Specialty Welding projects, Furnace Retubes, Vessel Assembly & Repairs, Delta Valve Installations, FCCU Turnarounds, Critical Path/Schedule Driven Mechanical Turnarounds. From large scale turnarounds/projects to one day call-outs, we have the ability to supply solid, quality manpower to any facility in the United States. 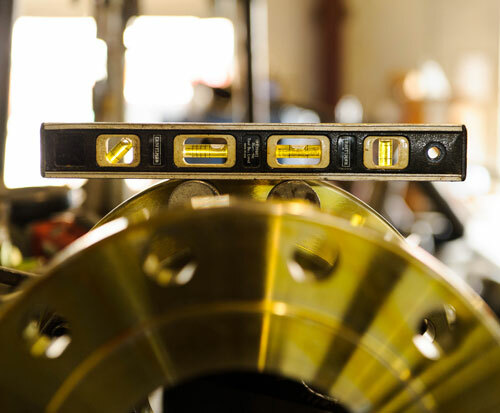 Quick response time using our core team leaders and permanent, full-time welders and fitters. Through planning/scheduling progress, tracking, adjusting manpower and quality control, we will deliver your project on-time and within your budget, while maintaining a focus on safety. $15,000,000 general liability and umbrella coverage. From the inception of Able Industrial, maintaining a safe and healthy workplace has been Able Industrial’s number one priority. We believe, and have demonstrated through our impeccable, one-recordable safety record, that high employee morale is directly related to employee safety. Able’s senior leadership is committed to providing the training and support that our employees need in order to preserve high morale while continuing to maintain a safe workplace. In the last 8 years, Able Industrial has only one recordable, lost time or restricted work case. Authorized for the repair and /or alteration of boilers, pressure vessels and other pressure retaining items. 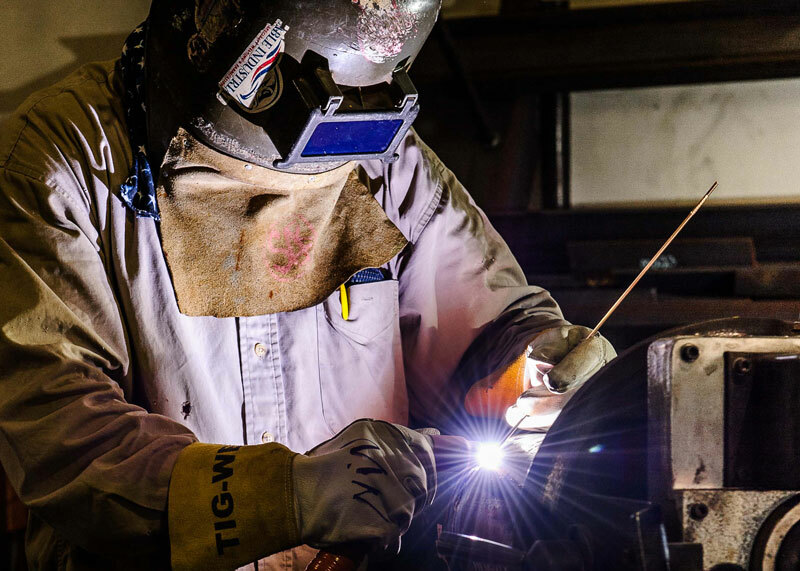 Our certified welders observe standards sets by the Amerian Society of Mechanical Engineers for the promotion of safety, reliability, productivity and efficiency. Our certified welders observe standards set by the American Society of Mechanical Engineers for the repair and/or alteration of boilers, pressure vessels and other retaining items. Please enter the following characters in the field below.